250 Agents. 20 Programs. 3 Branches. The Associated Student Government at the University of Arkansas is the voice of all undergraduate students. 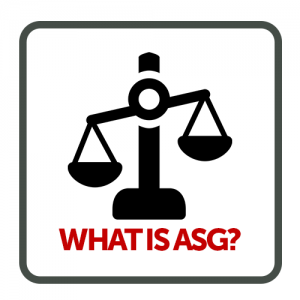 If you are interested in representing your peers, making a difference, and growing your leadership, find out how you can get involved with ASG. Feel free to contact us if you have any questions. 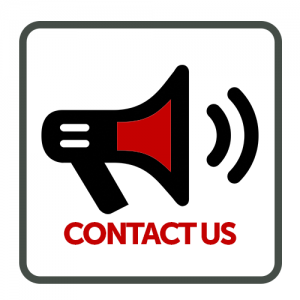 Make sure to connect with us on social networks to stay updated.